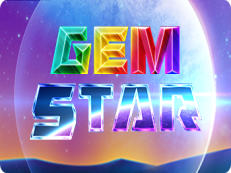 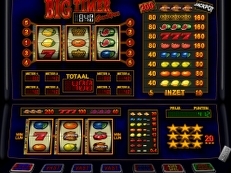 The Big Timer is an online slot machine based on the old-timer but with an increasing Progressive Jackpot. 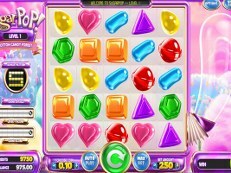 All players who play at this slot machine have the big Jackpot. 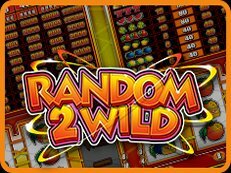 Try the Big Timer slot machine for free or play for real euro coins.